Despite the growing needs of an ageing society placing further pressure on the care industry, the health and care sector is pushing forward to meet the oncoming challenges. The ground-breaking services and products that are available for social care providers to implement are vast. The NHS Long Term Plan has risen to the challenge, by laying out 10 years of effective funding planning for the elderly as one part of the dedicated focusses of the plan. With all this positive forward momentum, there is still a lot of work to be done in the coming years to begin the transformation into a truly sustainable social care business model. Taking place on the 26th and 27th March at the National Exhibition Centre in Birmingham, the Dementia, Care & Nursing Home Expo provides the best platform for the promotion of sustainable social care and the continued growth of the industry. To do this effectively, the show has created a truly comprehensive event for all social care business owners to benefit from. Seven seminar halls will offer CPD accredited seminars on topics such as business growth, technology & innovation, training & care development, and thanks to working in association with UKHCA, homecare as well. A full keynote schedule will be ready for visitors to take advantage of, with the likes of Alison Murray from the Care Quality Commission discussing the findings from the CQC ‘State of Care’ and ‘Beyond Barriers’ reports, granting visitors unrivalled insight into the industry. This opportunity is paired with Vic Rayner from the National Care Forum exploring the developments in the digital journey of patients, looking into how system-wide change can be effectively implemented across the health and social care sector. 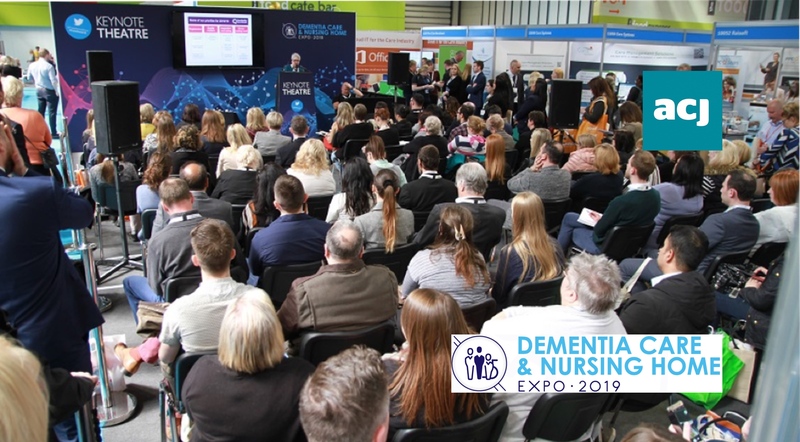 The learning potential from the seminars is certainly great, but with consolidation available through masterclasses, the Dementia, Care & Nursing Home Expo will ensure that visitors return to work with fresh and applicable knowledge. The masterclasses will be run by everyLIFE, Learning Curve Group and the Quality Compliance Systems, and will cover topics from accessible information standards, the funding available for the care sector and leading change in the care sector. Visitors will have the chance to explore and digest the best in services like recruitment, insurance, and catering while also getting the chance to experience products like Noomi, an artificial intelligence remote care solution that truly represents the cutting edge of what is available for care professionals to utilise. Tickets for the Dementia, Care & Nursing Home Expo are free and available from carehomeexpo.co.uk.